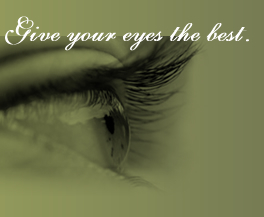 The following two documents are in PDF format. 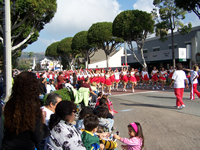 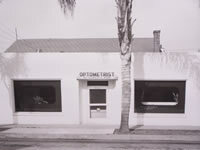 Our practice was established in 1945 by Dr. Gerald Rapp, O.D. 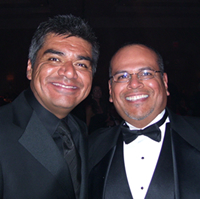 Dr. Adame meets George Lopez at the 2007 Bob Hope Classic Charity Ball.